At some point between graduating college and having two kids, I developed a strong love of cooking. I spend a lot of time in the kitchen, and I've tried to focus my spending on products and gadgets that actually work really well. I'm not the guy that has piles of tools like pineapple cores and Slap-chops. I try to keep things basic and minimal while still picking up kitchen equipment that's strong and efficient. That's what I've gathered here. I've spent the last few years building my own kitchen, and I've researched products intensely during that span. If you're shopping for someone who loves cooking as much as I do this year, you won't go wrong with anything here. Have, like, $20,000 lying around somewhere? Maybe it's time for a kitchen remodel. You might need to blow out some walls, reorganize gas and water lines, run electricity, plan cabinet and counter layout and pick out new appliances. I'm looking at a kitchen remodel myself, but I need to start saving scratch in order to actually make it happen. This isn't on the list for me this year, but for those among us where money is genuinely no object, a great cook deserves a great kitchen. It's win/win, really. Think of the food you'll be able to eat once the kitchen's done. I do realize Google has its Home available now. You can dig into our review. 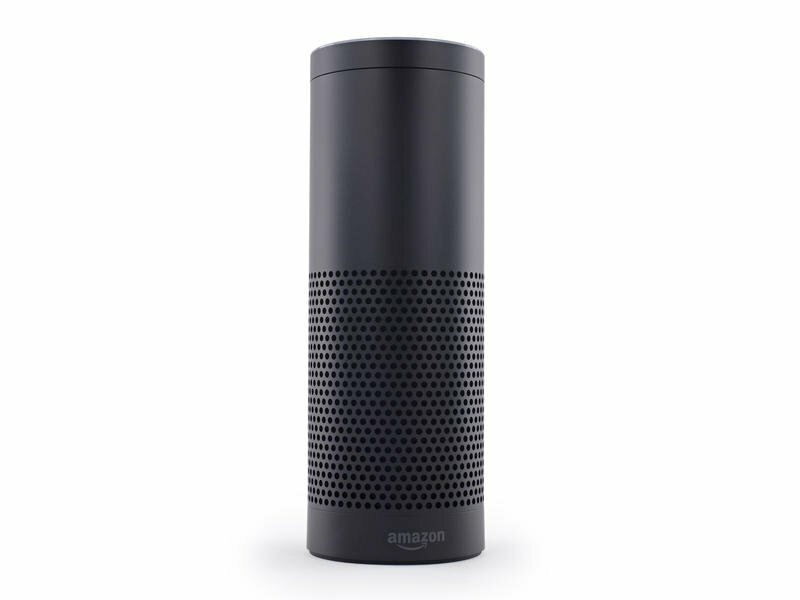 I selected the Amazon Echo because it's actually what I have in my kitchen. I use the Echo most for three things: Spotify, timers and my shopping list. With Spotify, it's obvious. I have music on demand in the room I occupy most. The other two? When my hands are covered in chicken or grease, I ask Alexa to add pepper to my shopping list or start a timer for 10 minutes, and it's infinitely useful. When I'm cleaning dishes or stirring veggies, I ask for the news or recent episodes of podcasts I listen to. I'm not saying I couldn't run a kitchen without Alexa. I am saying that "she" helps. While note a required kitchen good, food processors are essential for making great stuff quickly. If you're diving into recipes for tomato sauce, salsa, pie crusts (seriously) and tons of purees, food processors are great. 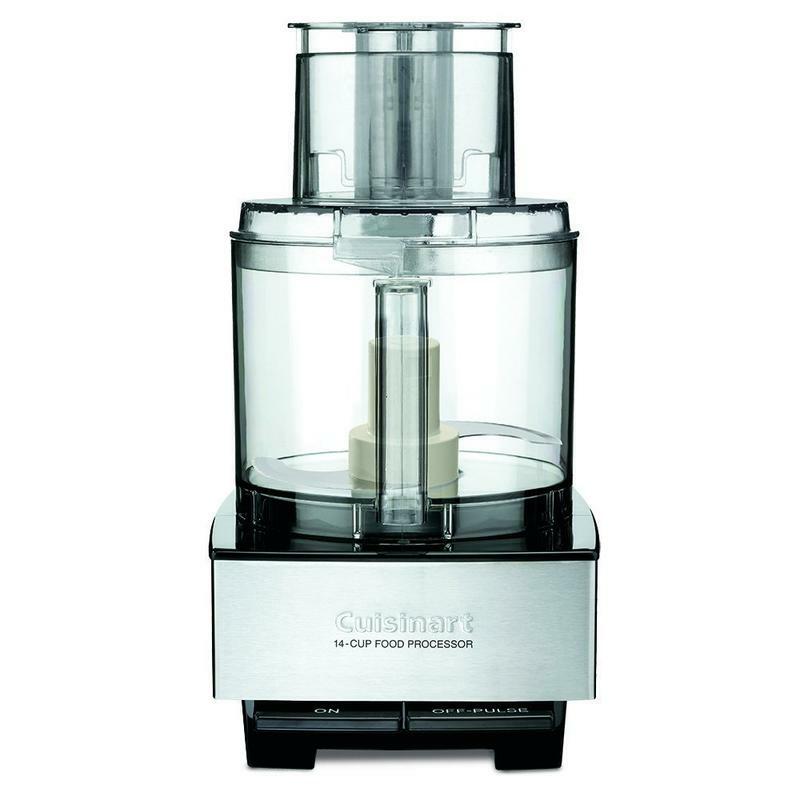 This Cuisinart model is routinely noted as one of the best on the market. It's quick to clean, downright simple to use and works effectively every single time. We used a smaller Black & Decker food processor for a while. Food got stuck up on the side of the bowl, forcing me to constantly squeeze in adjust everything. That won't happen here; but, if it does, you've got more space to work with. Like I said, not a kitchen must here but one that serious cooks would certainly use. Only serious cooks need apply to this one. 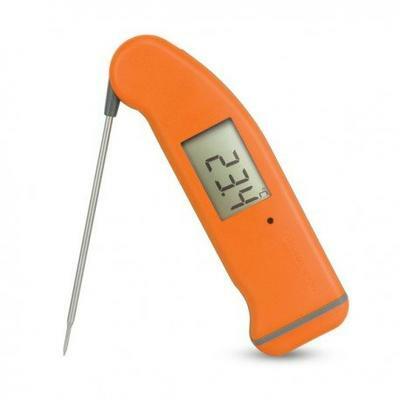 I'll totally admit that $150 is a lot for a kitchen thermometer, and you can get them for far less. This thing reads accurately in three seconds, its display rotates to face up, it's backlit and it features a folding insert. If your cook takes a lot of temps in the kitchen and you have the spare scratch, this thing is a beauty. I talk about this later in the gift guide too, but you need to understand that nothing retains heat quite like cast iron. This cast iron dutch oven has served me really well. I make everything from loaves of bread to chili and bibimbap in this thing. Heat's retained super well, it's big enough to hold all sorts of soups and stews. 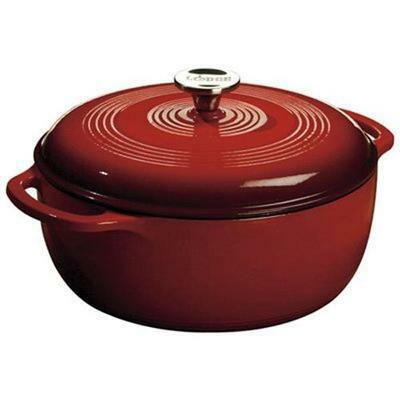 This Lodge cast iron dutch oven is a mainstay in my kitchen. Plus, there's the potty humor that comes along with talking about it. Heh. When you're done? Toss some water in and boil for a few minutes to get all the burnt stuff out. A Mr. Coffee coffee maker? A drip coffee maker? I know. Listen, bare with me. I have an Aeropress and a French Press in my house. I have a percolator. I have other ways to make coffee. They produce stuff that's much better than what comes from my Mr. Coffee. However, the Mr. Coffee does three things really well. It's fast, it brews at a good temperature and the carafe keeps my coffee warm without a hot plate. These three things are crucial to me when it comes to my daily coffee consumption. Are there better alternatives? Yes, but you'll pay for them. 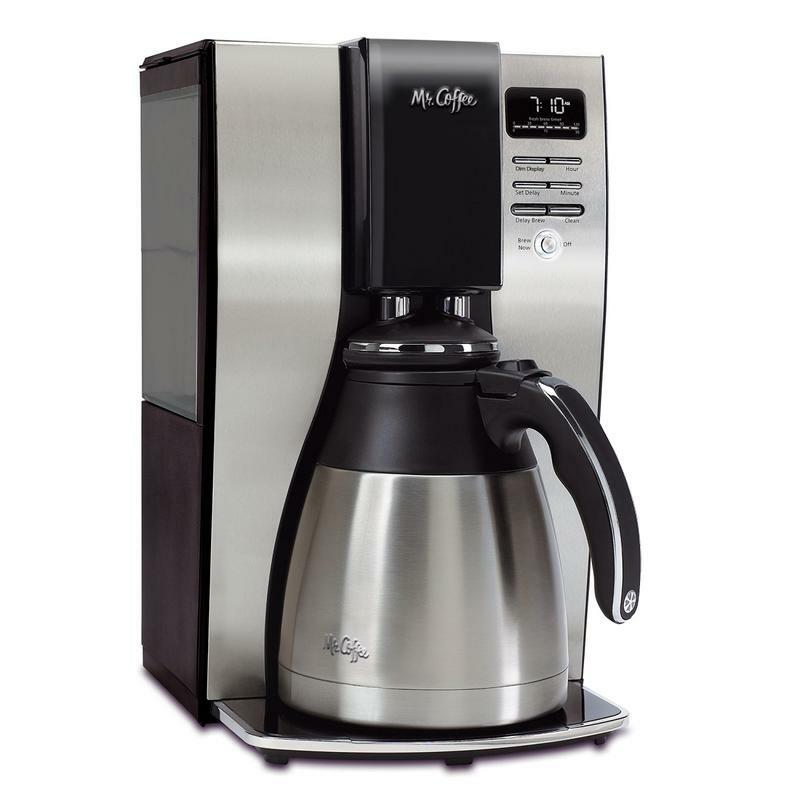 This is a well-priced drip coffee maker that produces serviceable coffee. Grind your own beans the night before, set it up, press the button when you wake and your coffee will be warm for at least two hours. The price for this coffee grinder fluctuates, though it's $40 at the moment I'm drafting this guide. That's about what I spent on it, too. 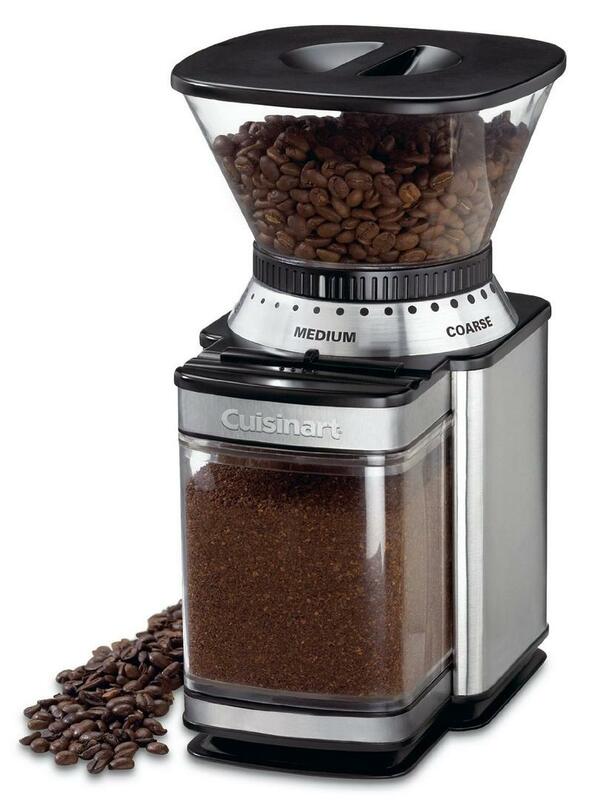 This coffee grinder is straight forward, has a timed switch, an easy to clean catch and a large hopper. It's a strong addition to a coffee lover's kitchen. Now, why burr and not blade? A blade grinder essentially smashes beans quickly. It hits and chops them into coarse bits before you dump it into your coffee making method of choice. A burr grinder works like a mill, slowly crushing beans and releasing oils that simply aren't released from chopping. The difference is noticeable, I promise. I use my cast iron skillet multiple times a week. The beauty of cast iron skillets lies in their heat retention. A normal skillet heats quickly and unevenly, sometimes resulting in super hot spots that can lead to weird cooking results. 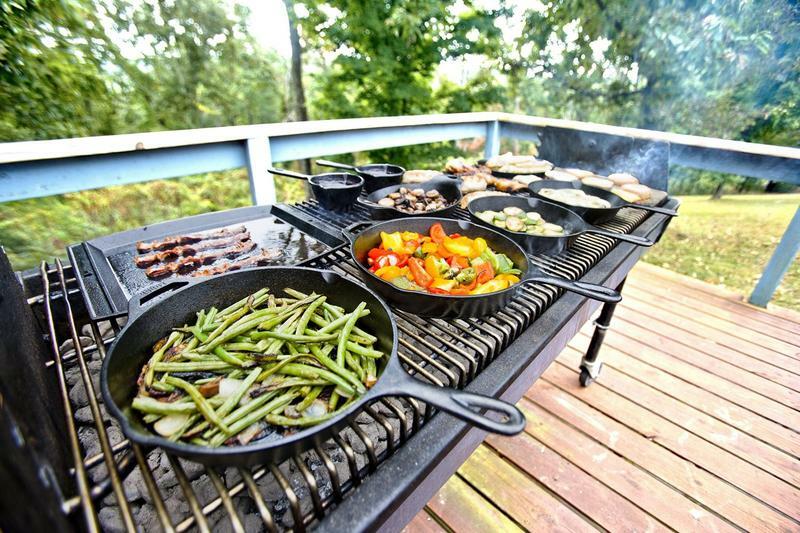 A cast iron skillet takes longer to heat, but it achieves that heat more evenly and holds it much longer. These skillets also work in the oven. So, if you're working with something on the stove top and need to finish it with a quick bake or broil, there's no need to transfer to a new pan. Don't use soap when washing these things! Seriously. You'll ruin it. There are some cast iron cleaning tutorials online. Find them. Cook's Illustrated changed the way I approached food. I only started my subscription two years ago, but I've come to respect ingredient selection and unique cooking methods a whole lot more in that time. Each issue of Cook's features a good selection of recipes with seriously detailed explanations, equipment reviews, kitchen tips, hand-drawn images and a fair bit of science. If you know a cook looking to kick their food up a bit, Cook's Illustrated is a great magazine.